A chronicle of the AIDS epidemic in the 80s and 90s and the activists who fought relentlessly for government action. 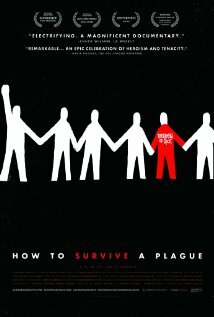 How to Survive a Plague is playing now in select cities. 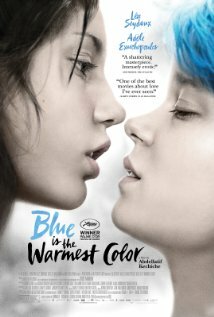 A high school freshman with emotional problems develops deep friendships with a group of social outcasts. 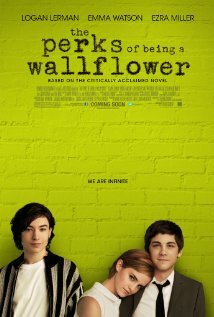 The Perks of Being a Wallflower is playing now in theaters nationwide. Before the days of the Internet, two young friends recorded over 14 hours of their alcoholic neighbors’ high-volume arguments and screaming matches – recordings that would become one of the first “viral” pop-culture sensations. Shut Up, Little Man! 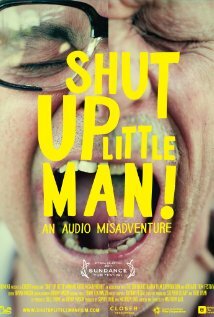 An Audio Misadventure is available now on DVD. 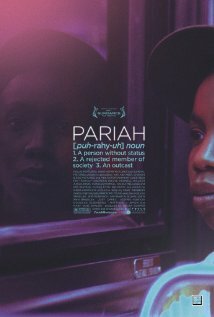 A man grieving from the death of his father–who had recently come out of the closet at age 75–finds solace with a beautiful woman. 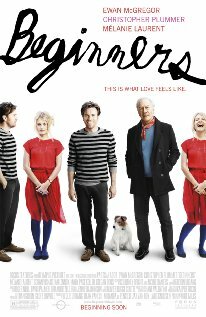 Beginners is available on Blu-ray and DVD on 11/15/11. 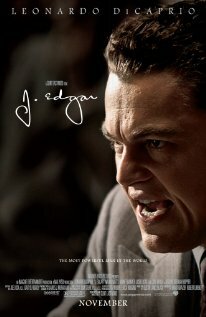 The true story of a con man who braved repeated prison escapes and plotted increasingly elaborate scams–all for the love of a man he met behind bars. I Love You Phillip Morris is available on Blu-ray and DVD today.